Ahh, fall – when the temps finally cool down and football season is here; which means is time for a tailgate and custom cups for said tailgate! We here at Two Funny Girls love a good tailgate. Have you seen our Pinterest board on tailgating? There are lots of fun nuggets in there. 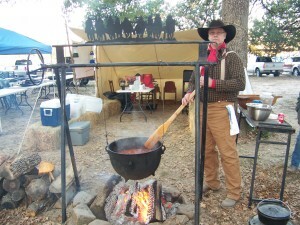 A common theme across most football tailgates is drinking. And what is a better way than to drink out of custom cups for a tailgate? We are slightly (!) partial to the color maroon here, but know we can print tailgate cups in other colors. It is so fun to design these cups and help personalize your gathering in the cutest way possible, while still being macho. Here are some samples we have done. Most personalized cups can ship within 5-6 business days, but we can also take rush orders, just let us know when it is kickoff time. T he fun doesn’t stop with just custom tailgate cups. We also know you need bags to get your tailgate gear to and fro, so we have these great over sized tote bags that are perfect in getting to your set up spot. Honestly, of the 2 dozen monogram bags I own this size is my go to for so many things. It folds up nicely and can hold so much. Mine is black, but I so want one of the striped ones! Shockingly, other websites have tailgate supplies as well. While they are not personalized, we think a few of these things are nifty. Talk about practical! This plastic party tray fits right over your drink, so you can hold everything in one hand. When you set your beer down for a food run, you can lose track of it. Don’t abandon your bottle, can, or cup when you can simply place one of the Go Plates on top of it! Genius. Did you know Southern Living has a whole cookbook on Tailgating Recipes? Of course they do! 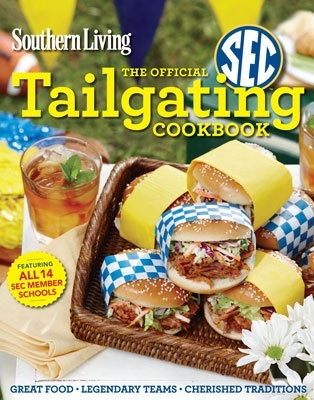 The Official SEC Tailgating Cookbook shares ideas, recipes, and tips in the Southern Living The Official SEC Tailgating Cookbook. Like politics and religion, we try not to discuss our favorite teams at the dinner table, but the tailgate is where we all come together If you love to tailgate as much as we do, you must have this book. We have a whole bunch more on the site in our Tailgate Supplies 101 guide we have napkins, koozies, more cups, flasks, scarves in game day colors and pretty much anything you need to keep you personalized while tailgating outside. GO TEAM!